Institutional research departments provide the much needed data, analyses and reports necessary to guide strategic initiatives for any institution. With data scattered across many campus systems, this can be a challenging and time-consuming task. Moreover, IR teams are often under-resourced and bottlenecked by the amount of tasks, projects, reports and requests they must fulfill. Veera helps make blending, preparing and analyzing campus data easier than ever before and gives IR professionals the power to decentralize analytics and foster data exploration across the entire institution. 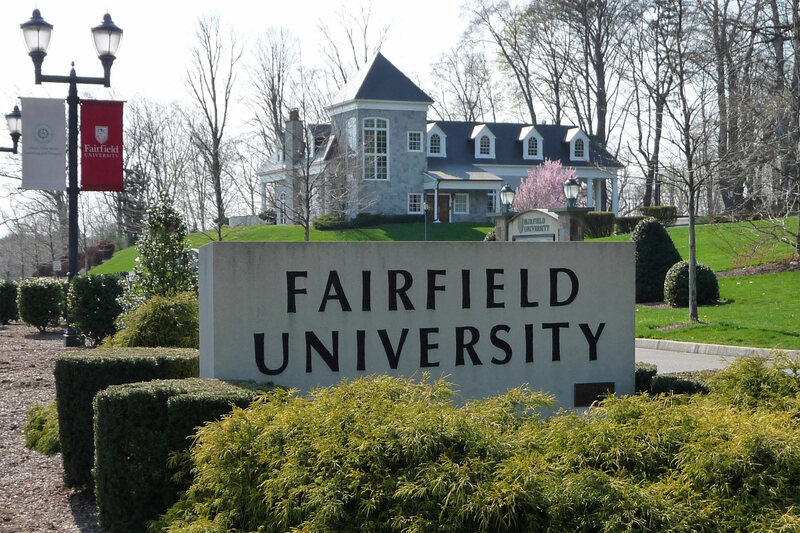 Fairfield University needed an all-encompassing metric so that everyone on campus could make better-informed enrollment decisions. Using Veera Construct, Research Analyst Dan Grazynski has developed an innovative “IR Score” that incorporates both high school information and admissions data into a multifaceted rating. The metric helps the university better understand its students’ capabilities and identify the right prospects for outreach. Institutional research teams across the higher ed spectrum use Veera Construct to easily and efficiently blend, aggregate and prepare data. As more schools look to enhance their enrollment and student success efforts with predictive modeling, they often discover the models are not easy to build or don’t contain timely information. Data changes occur or new explorations are needed. Veera Predict provides an automated modeling solution that requires no specific coding skills but still provides the transparency needed to build trust in the model. No black box. No waiting weeks to do new what-if scenarios. Traditional IR reporting relies on the development and delivery of reports by IR departments that can then have endless cycles of edits as people look for new ways to slice and dice the data in static reports. Veera Bridge is the game-changing analytics platform that will take the analytics on your campus to a new level. An innovative and shockingly simple cloud-based collaboration platform, Veera Bridge powers decision-making across the enterprise. Veera Bridge still provides you easy access to traditional reports needed for IPEDS and other standard campus information. On top of that is the real power of how Veera Bridge fosters curiosity and investigation. Veera Bridge provides end users an intuitive and interactive data exploration tool, so they can dive into analyses and build dashboards on their own. No more endless requests for reports for the IR team. Everyone can create their own analyses and visualizations, share their own findings, collaborate, get curious, and make an impact. Veera Bridge delivers powerful insights, now.